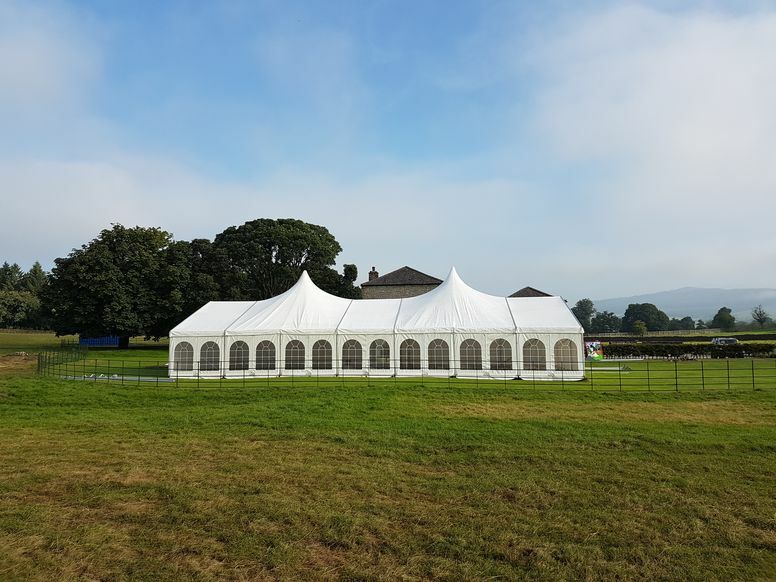 Considering a marquee wedding? Read this. Did you hear us having a chat about all things #weddings on Stray FM last week? Have a read of our interview with some of the highlights, the do’s and don’ts to planning an out door events! Or even better come see us this Saturday at the Devonshire Arms Hotel & Spa for our Marquee #OpenDay and we can talk to you in person and answer any questions you may have when planning an outdoor wedding or event.